We are fascinated with nature. 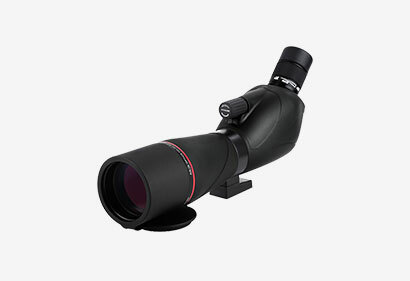 We love the excitement of observing a spectacular moment, crystal clear and in perfect detail. Whether your passion is traveling, bird watching, hunting, star gazing, sailing or simply exploring your environment – our expert guides will help you choose the best tool to enjoy it. 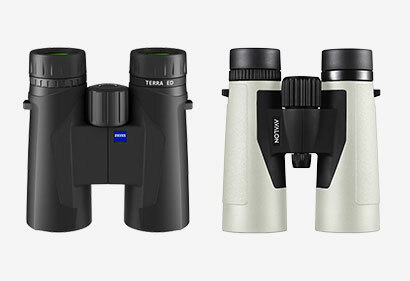 As the UK’s leading optics retailer, we also offer the largest selection of binoculars, monoculars, spotting scopes and telescopes. We provide fast and free delivery on all orders, UK wide.